I think I’ve mentioned several times that I’m a Game of Thrones fan. I’ve read the books, I drink the beer, and I watch the show, (through my fingers because I can’t handle gore). In honor of the new season premiering this Sunday, I thought today would be a great time to go with a gratuitously themed EOTD/BOTD post. I’ve got not one, but TWO, EOTDs using shades from Notoriously Morbid’s Game of Thrones Vanishing Cabinets. 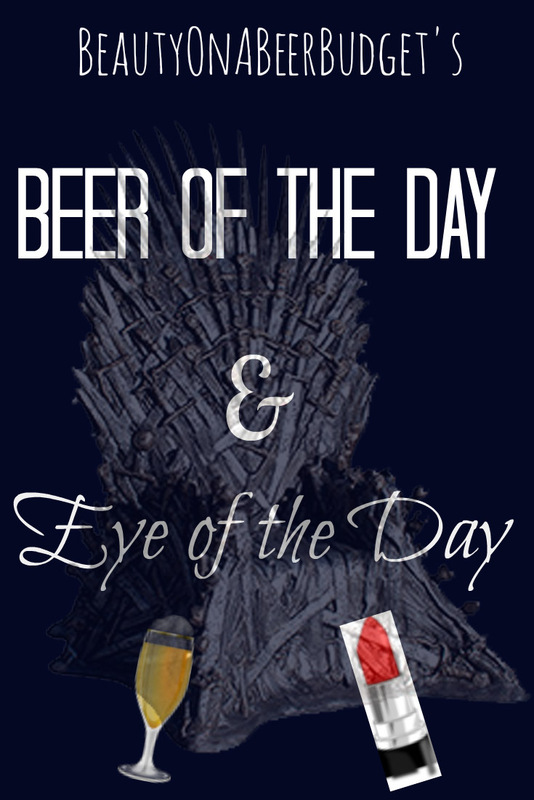 And the Valar Morguhlis Dubbel Ale from Ommegang Brewery! It doesn’t get any more themed than that.